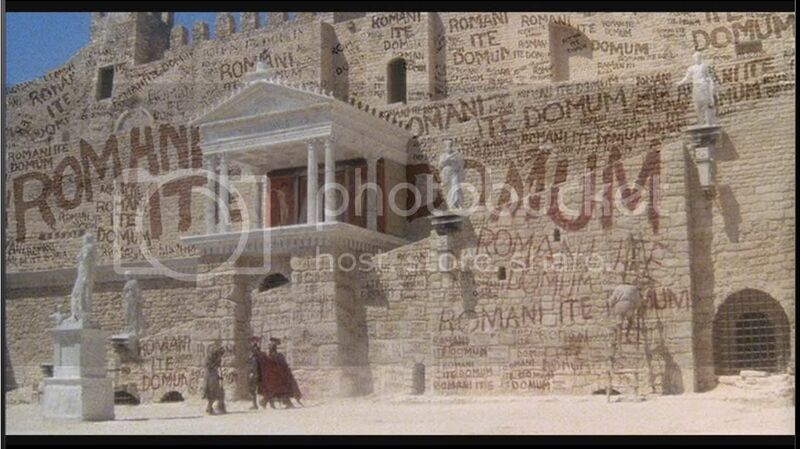 This will come off as completely silly, but....I'm looking for Monty Python's Life of Brian screencaps. High quality ones. I've already looked in cap_it and dj_capslock, but the links have expired in the posts I've found. So if anyone can point me to a lj post with Life of Brian caps, can you let me know? While we're on Python-related stuff...Michael Palin's coming to Brisbane! Oh. My. God. Every time Michael Palin's come here to promote his travel books I've missed out on seeing him. :( Gah, if there are still tickets available to this thing, I'm definitely calling up tomorrow to book. Here it is. It's a fairly large file size, as I figured you'd be printing it; so higher quality is better. That's fantastic, exactly what I was after. Thanks!